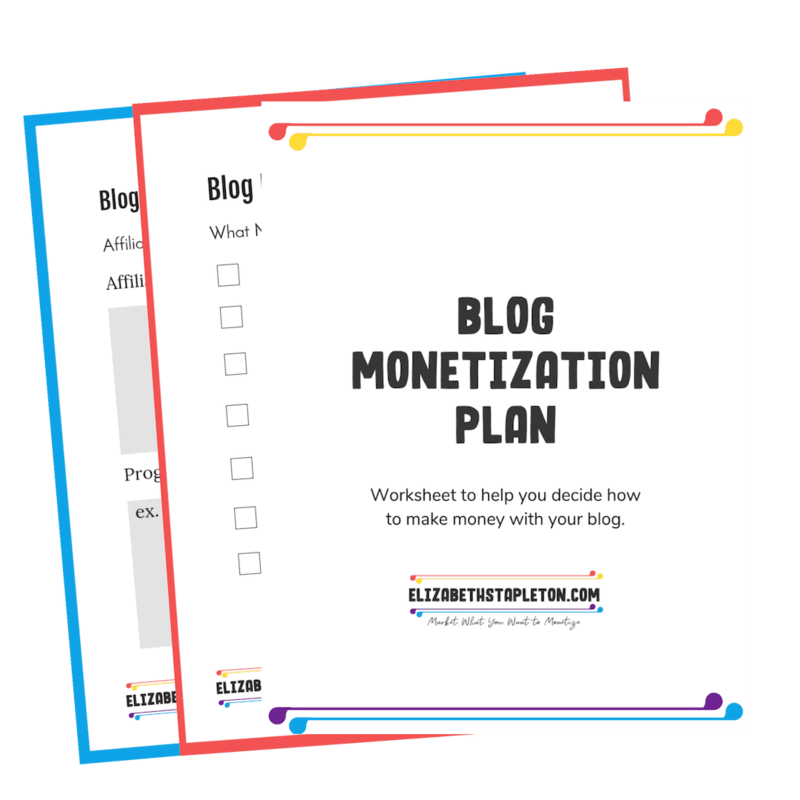 Are You Pretending to Be a Blogger & Business Owner or Are You Actually Blogging and Running a Business? I’ve been blogging for over three years and in that time I’ve learned A LOT about blogging. To say I had zero clue what I was doing when I started would be an understatement. But I love learning and I started doing my research. 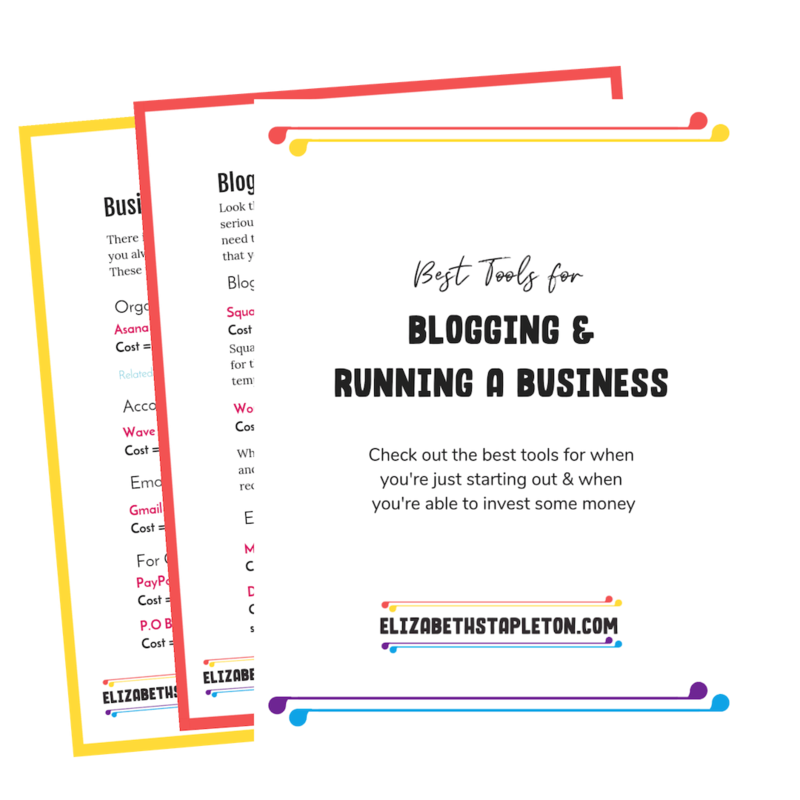 I started investing in courses and workbooks and tools to help me grow my blog. I learned a lot and had implemented quite a bit. Then I went to a blogging conference last month and realized the difference between knowing and implementing. I signed up for the Elite Blog Academy (EBA) Course at the end of last year. Then, I opted to go to conference related to the course, Activate! EBA Live. I had a blast and met some incredible people. Having made it about 2/3 of the way through the course, the first day I didn’t learn much of anything new. You can have all the blogging or business knowledge in the world but it doesn’t mean a damn thing if you don’t take action with that knowledge. I’m not talking about learning and then doing a few things differently. I’m talking about going all in, fully implementing everything you know. For example, I knew that breaking out affiliate links and recommendations in boxes helped them to be seen. However, I hadn’t done it will all of my recommendations. I have now. I knew that growing my email list was important and that communicating with that list was even more important. Still I didn’t have landing pages for all my opt-ins, I do now. I didn’t have an editorial calendar for sending broadcasts, I do now. Though in complete honesty, I’m still working on sticking to that editorial calendar. I knew that I needed to go back and evaluate what opt-in forms were converting best so I could replicate the success, but I hadn’t done it. Now I have. I knew that I should create multiple Pinterest images for a post, but I hadn’t been doing it. Now, I've created multiple images for my most popular posts and moving forward have create multiple images for each post. While there is always more information out there and a never-ending stream of information being thrown your way, at some point you have to stop researching. If you’ve been researching a lot, then eventually, you’re going to get to the point where a lot of the information you are finding is repetitive. That is usually a good sign that it’s time to stop researching and start taking action. While you may only partially implement something to test it out, once you know it works, make sure you go back and implement it fully. While it’s important to learn and research, you can’t do it forever, if you ever want to be successful in your endeavors. Even if you think you are implementing everything, you probably aren’t. Take the time to talk to a new blogger who is not at all familiar with your site. I can pretty much guarantee you’ll realize there are a few things you need to go back and revisit to fully implement or better implement. Knowing and implementing, though both are important, they are two very different things. Don’t confuse them, one leads to the other but you won’t get anywhere with just knowing. SmarterQueue (social Media Scheduling) is a lower cost alternative to meet Edgar, SmarterQueue does pretty much the same thing but it costs about $20/mo for up to 4 social media accounts. They have a free 14 day trial but if you use my referral link you get a 30 day free trial. Tailwind (Pinterest Scheduler) had been a game changer for me, I went from 10,000 impressions on Pinterest to over 100,000 impressions and have seen traffic to my site grow (by 40%) as well as email subscribers. The ease of use to schedule pins and track analytics has been awesome. Learn more about Tailwind. Depositphotos (stock images): You are human, which means you do not have time to be taking pictures for everything you need a picture for on your blog. Enter DepositPhotos which I've found to have a fantastic variety for the very affordable price of $1 per image. Because I need stock photos, but I don't have a huge budget for them. Pinterest Traffic Avalanche (course on growing Pinterst) When I bought Pinterest Traffic Avalanche, I'll admit I didn't have super high hopes, I'd bought a lot of Pinterest courses and strategies and ebooks in the past and while I'd learned a lot I hadn't actually seen a big increase in my traffic to my blog. In the month after taking this course traffic to my blog increased by over 40%. Which is why this is the only Pinterest course I'm recommending here. Though make no mistake, you do have to do the work. If you are willing to put in the time and do the work, this is a great course.